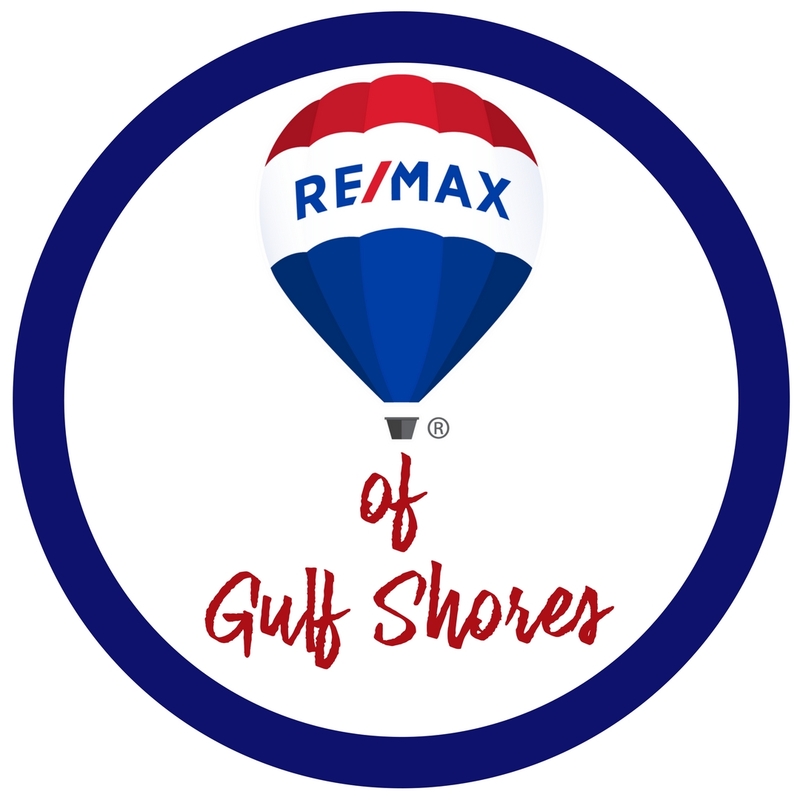 This complex is located in Orange Beach, AL. directly on the Gulf of Mexico. It is about 9.4 miles east of Hwy. 59 in Gulf Shores, AL and .6 miles west of the Alabama/Florida state line. There are 49 units in the 9 story building which was built in 1984. The 1 bed/bath units are approximately 680 square feet, the 2 bed/2bath are 950 and the 3 bed/3bath are 1400. Some 3 bed units have a loft. 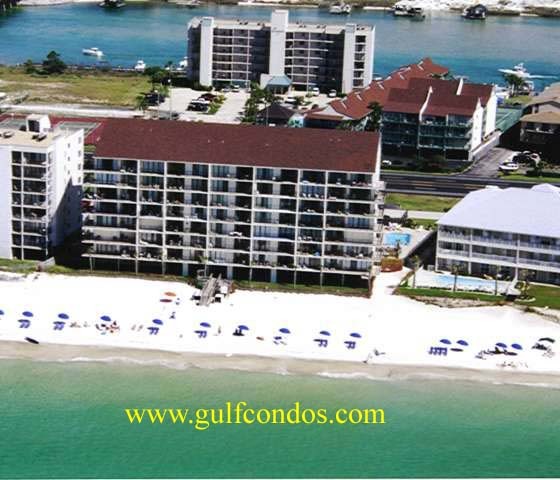 All have large balconies directly on the Gulf and private storage facilities are provided. The amenities include: indoor and outdoor swimming pool with sundeck. In addition to the Lei Lani Tower you will find the Lei Lani Village directly across the road to the north on Olde River. This complex has tennis courts and boat docks that are shared with the Lei Lani Tower.